We are a part of a global family of churches called Newfrontiers, with more than 2500 churches in over 80 different nations. 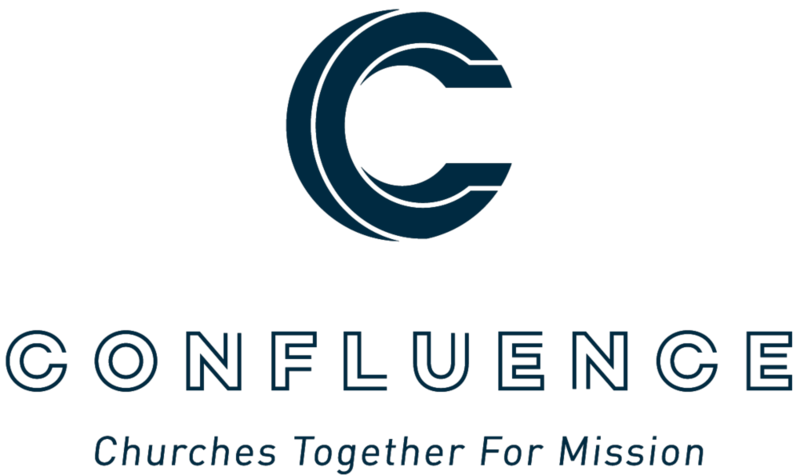 If you’d like to find a church that’s part of our international Newfrontiers family, click here. To learn more about existing Confluence churches and church plants in the US, use the map below.